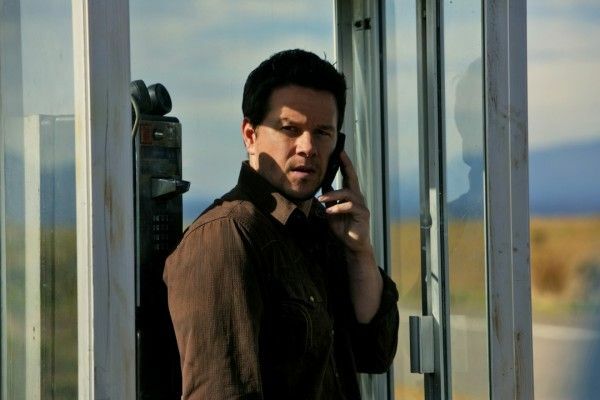 Universal has released the first trailer, poster, and a few new images for director Baltasar Kormakur‘s (Contraband) actioner 2 Guns. 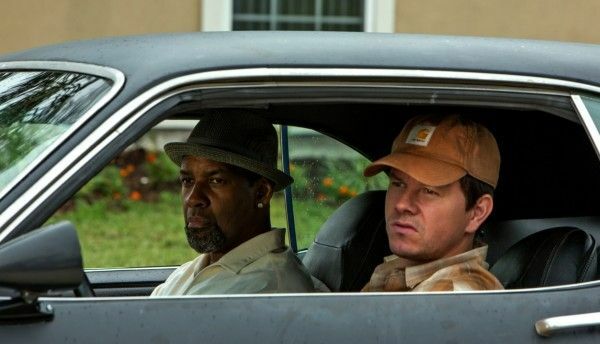 The film is based on the graphic novel of the same name and stars Denzel Washington and Mark Wahlberg as operatives from competing government bureaus who are disavowed and forced to go on the run together after a mission goes wrong. I’m happy to see that the pic doesn’t take itself too seriously, as there’s a nice sense of humor blended in with the more action-geared aspects of the story. 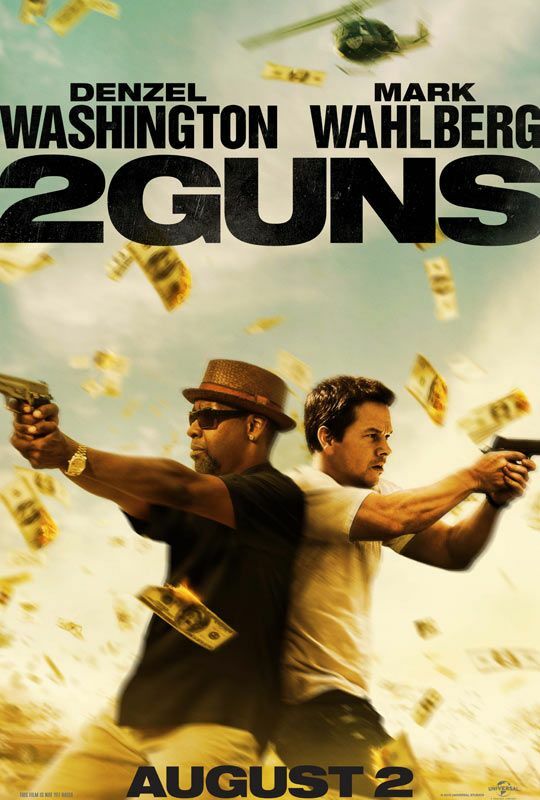 Washington and Wahlberg have some very promising chemistry, and 2 Guns looks like it could be a nice breath of fresh air in a sea of gritty, dark, and unrelenting action films that populate the marketplace. Also, Bill Paxton as the villain? Yes please. Hit the jump to check out the trailer, poster, and some new images. 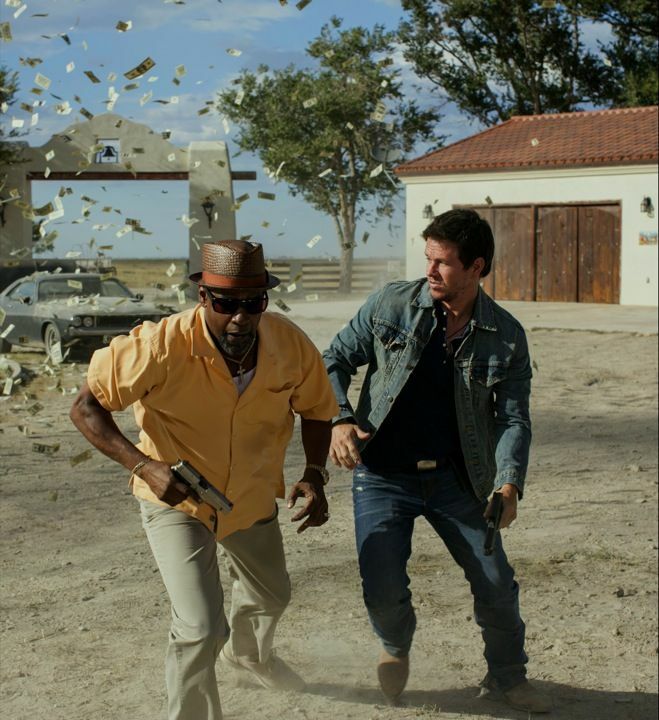 The film also stars Paula Patton, James Marsden, and Edward James Olmos. 2 Guns opens August 2nd.